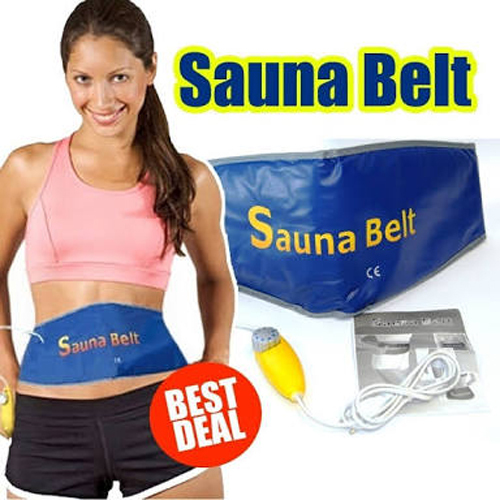 Online Shopping in Pakistan Digital Sauna Slimming Belt with Free Home Delivery and Payment On Delivery.Digital Sauna Slimming Belt (Product Code: Sauna-Belt) offer by DiscountMall at just ₨990/- instead of Rs 2000/-, enjoy Fast Shipping with FREE HOME DELIVERY. 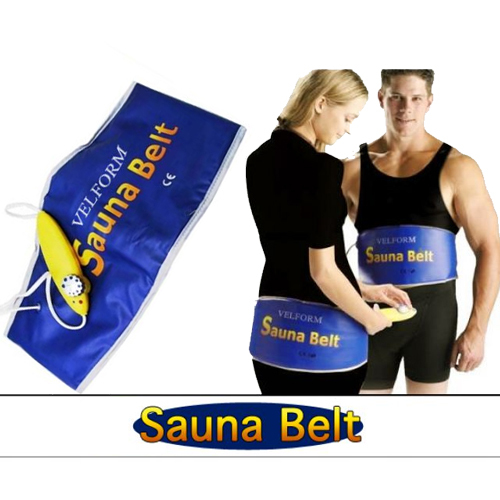 Sauna Belt is the heat-treatment belt by generating high quantity of heat, the inside high energy for infrared ray heat generator can generate high energy and the temperature can reach 70. The energy can will infiltrate into the subcutaneous tissue to 4cm to 7cm, sufficiently dissolve the surplus fat of the body and makes the body sweat instantly so as to achieve the purpose of beautify your skin and keep your body health. The thermotherapy temperature can adjust, which causes products used more widely. 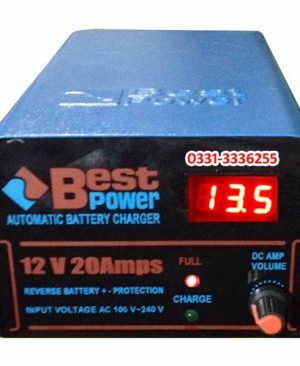 Equipped with high energy far infrared ray heat generator which can generate the needed heat in a short time. The product was made of leather and it is not necessary to worry about sweat damage to the product during the usage. Digital switch, operate it simple and easily.